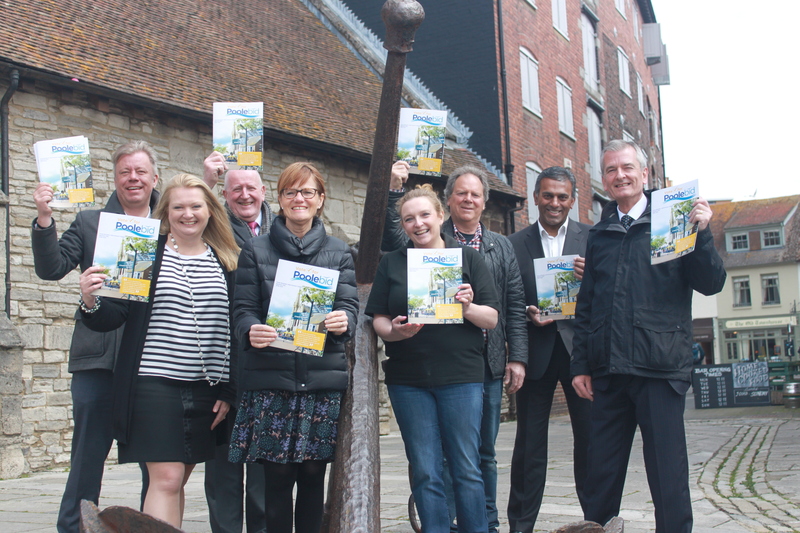 Poole BID gets a resounding YES! Poole town businesses voted a resounding ‘yes’ to implementing a Business Improvement District (BID) in the town. 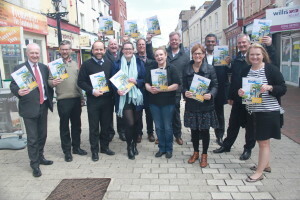 The results showed that of the businesses that voted a majority of 68 per cent were in favour, which also represented 68 per cent of the rateable value – a resounding endorsement for the scheme. 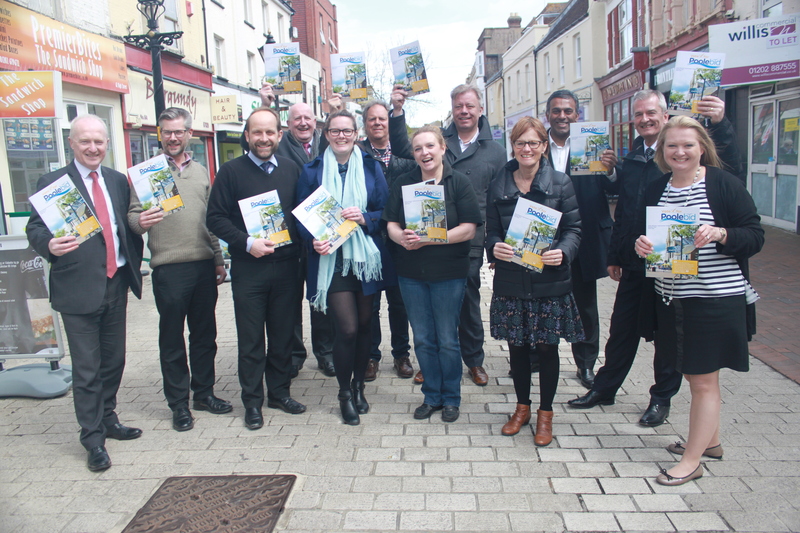 Once elected, the new BID board will be responsible for delivering the projects outlined in the BID business plan to budget, in a timely manner and to a high standard. An action plan to deliver the projects will be a priority for the new BID Company.